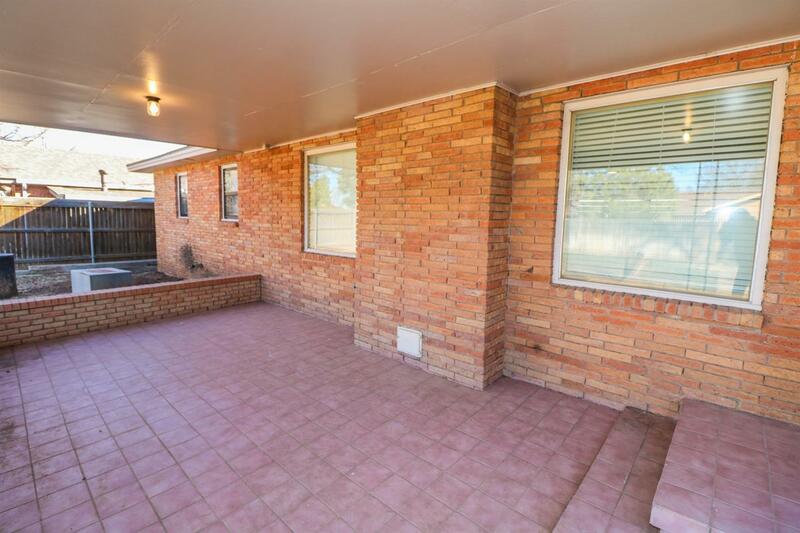 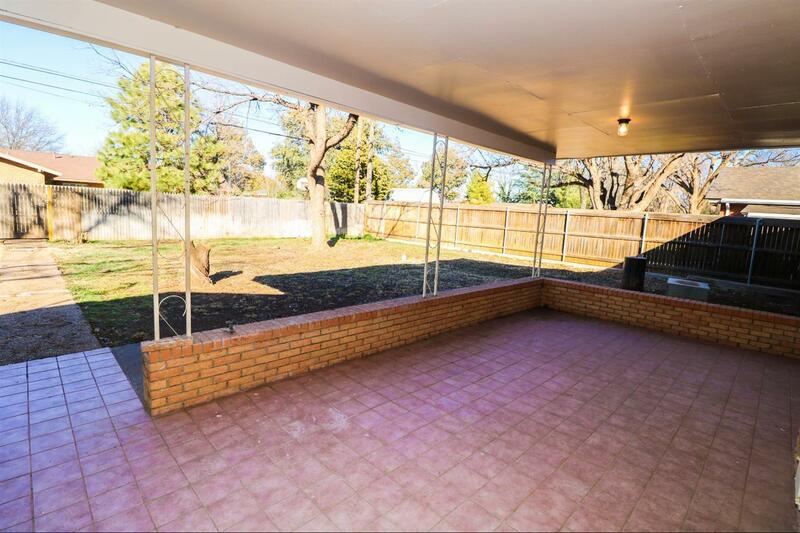 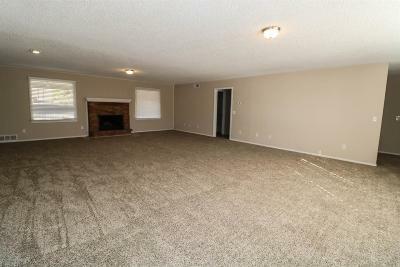 If you are looking for a move in ready home...look no further! This home has been beautifully updated and is ready for its new owner! 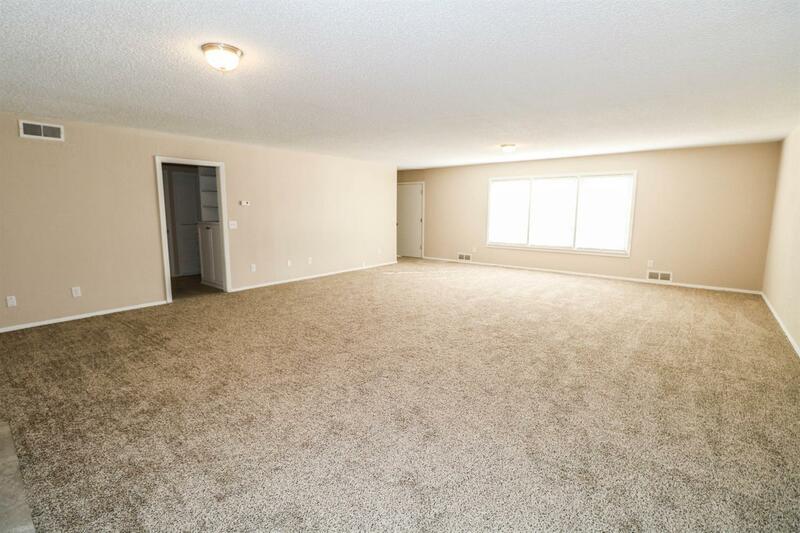 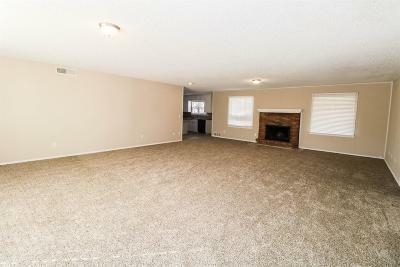 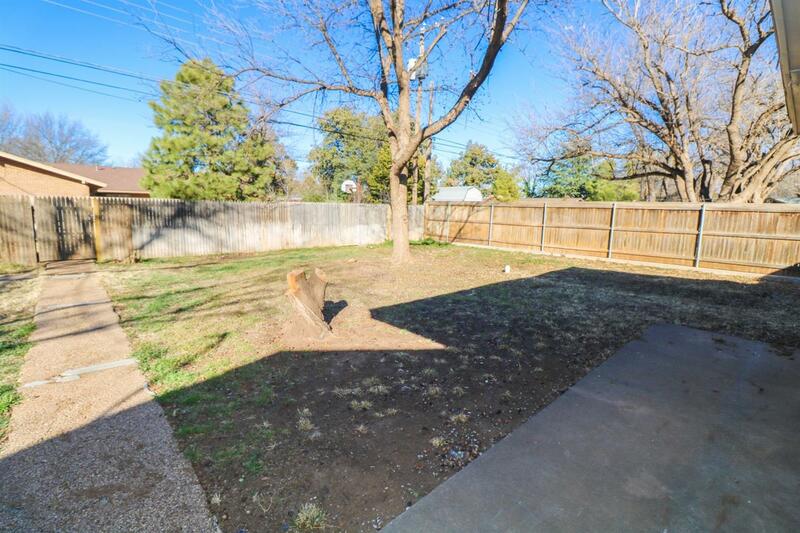 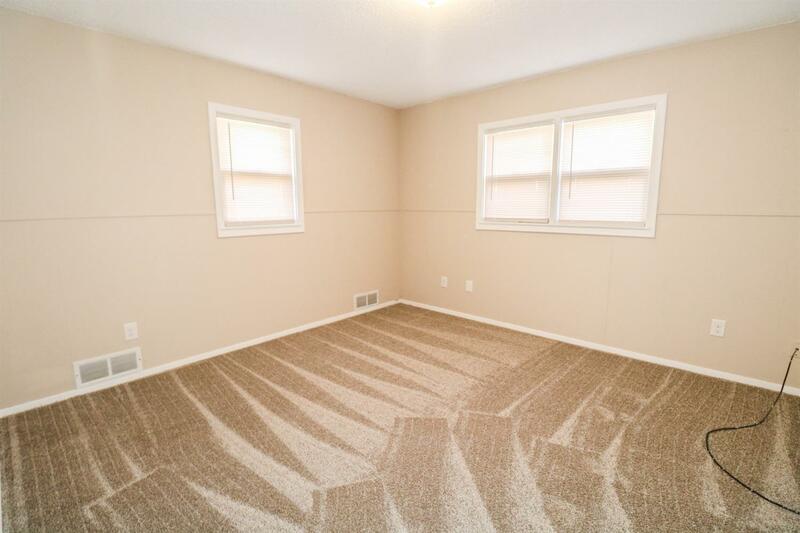 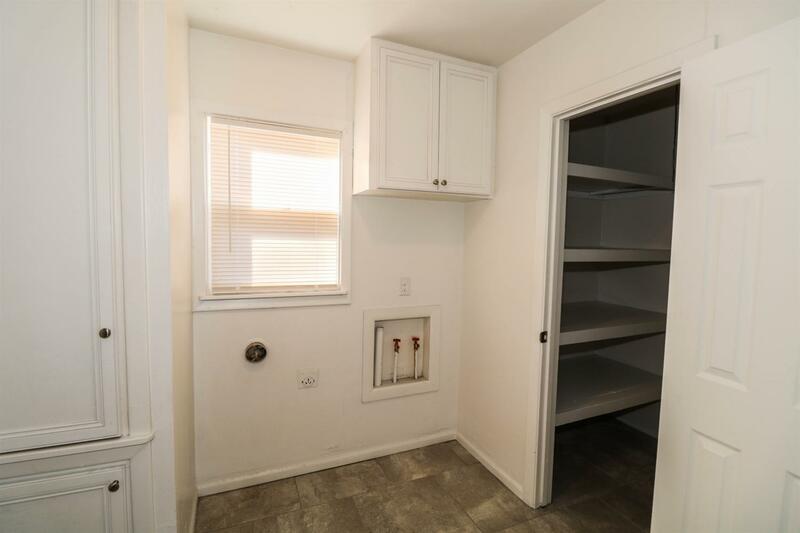 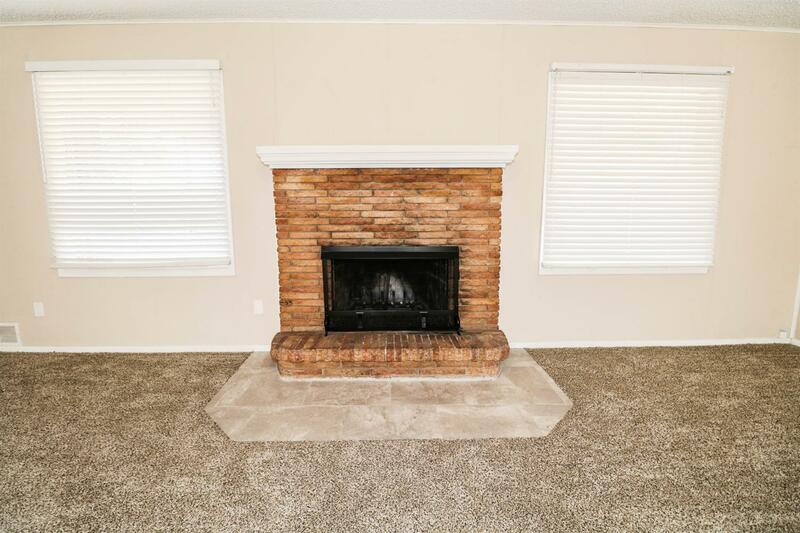 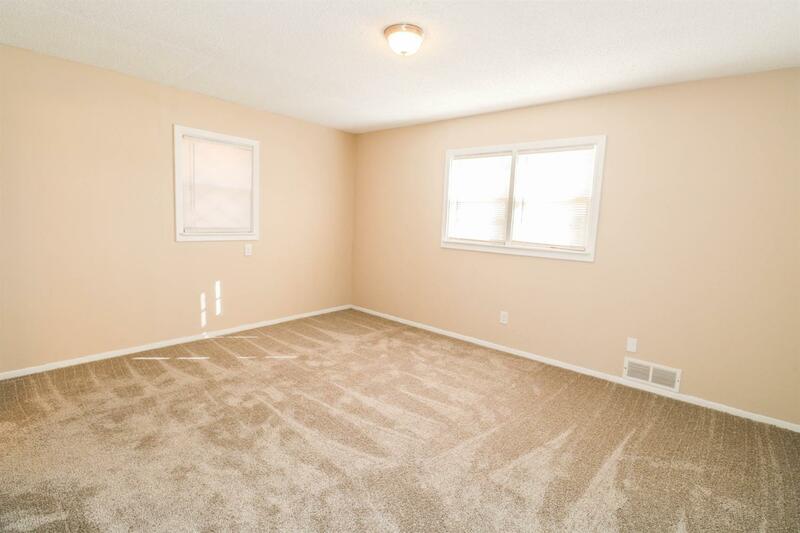 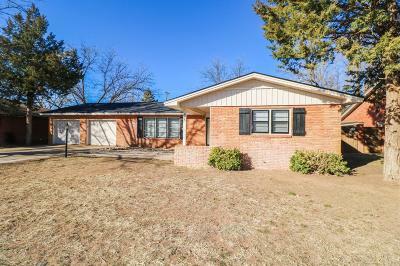 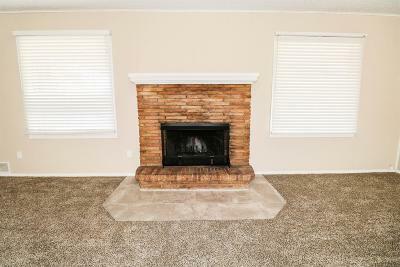 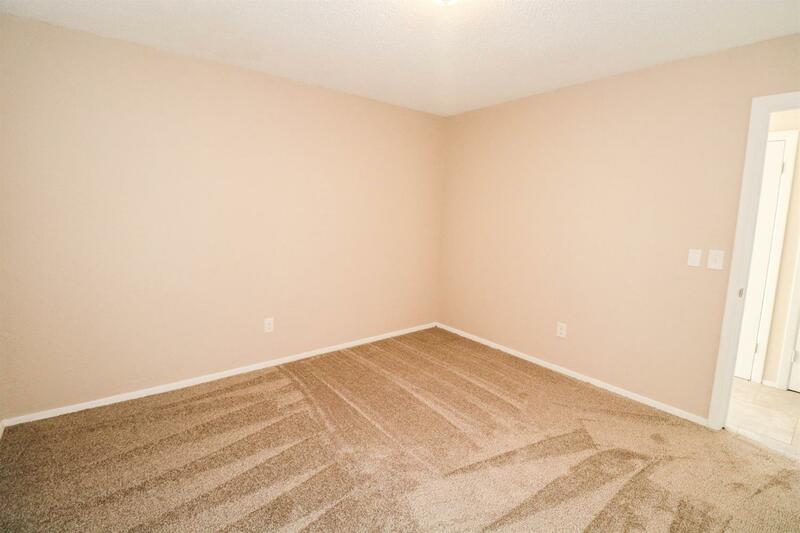 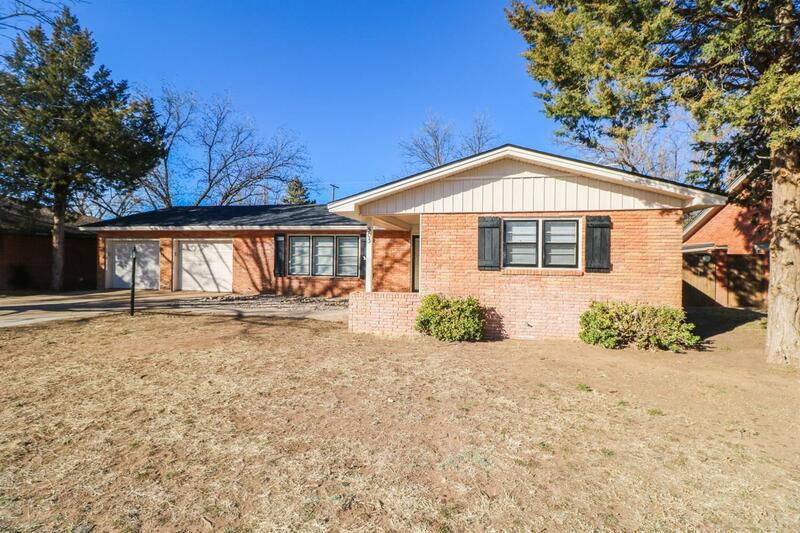 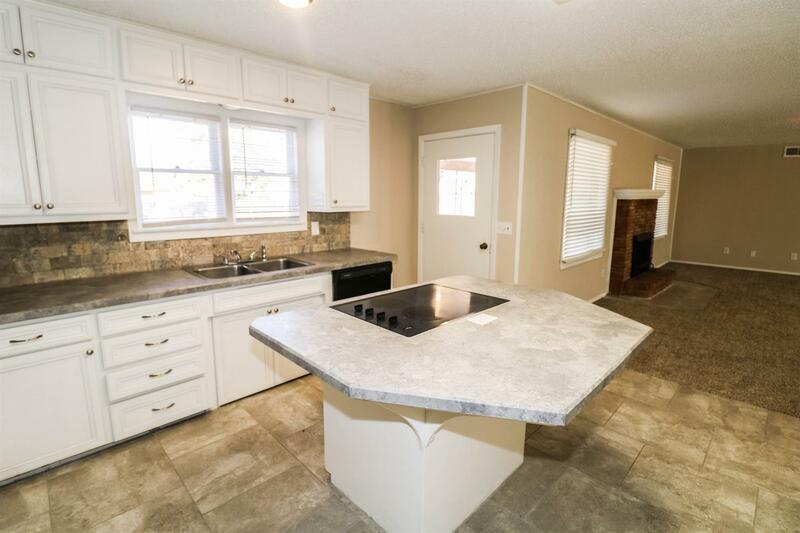 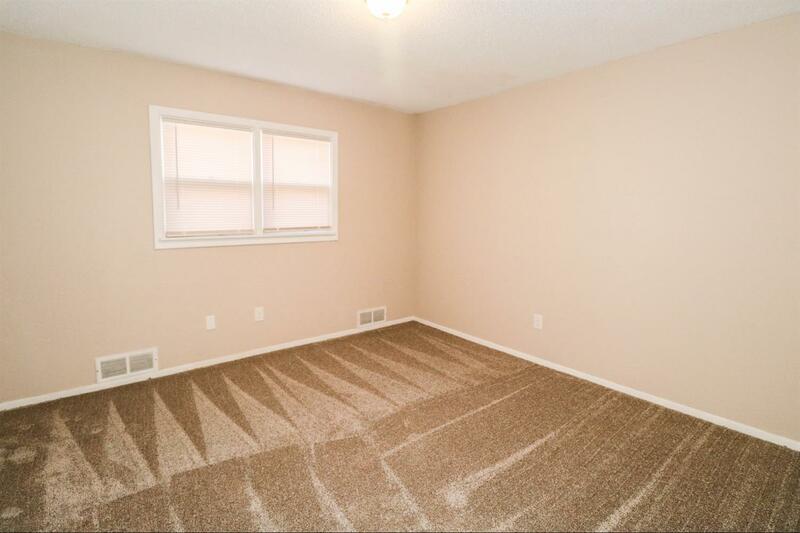 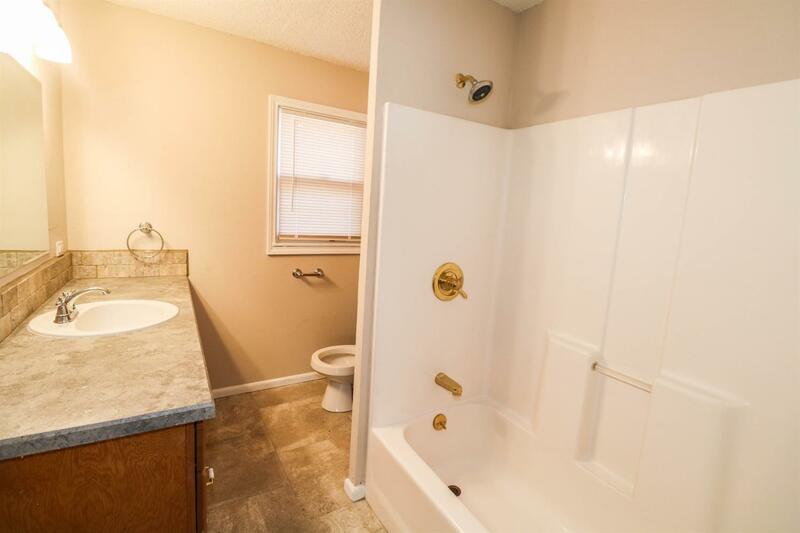 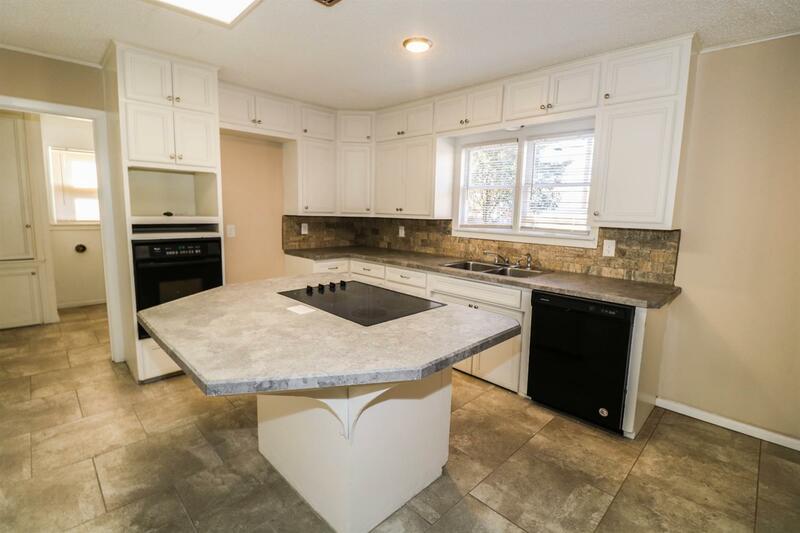 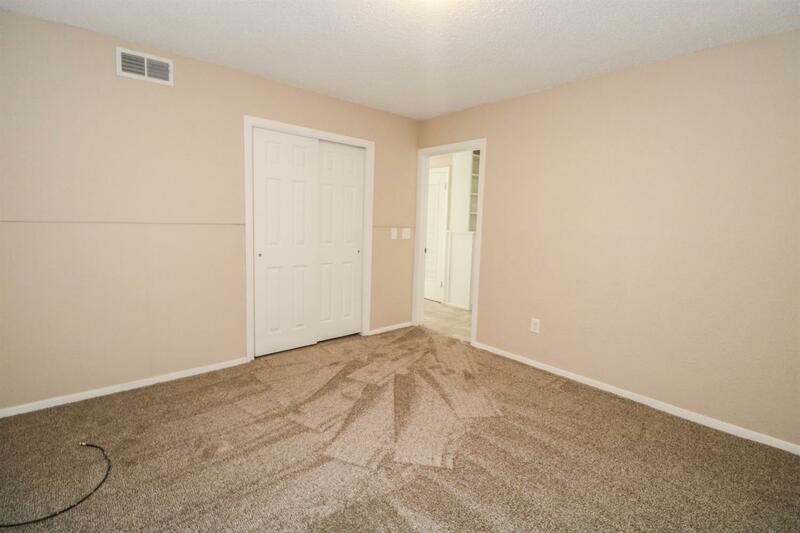 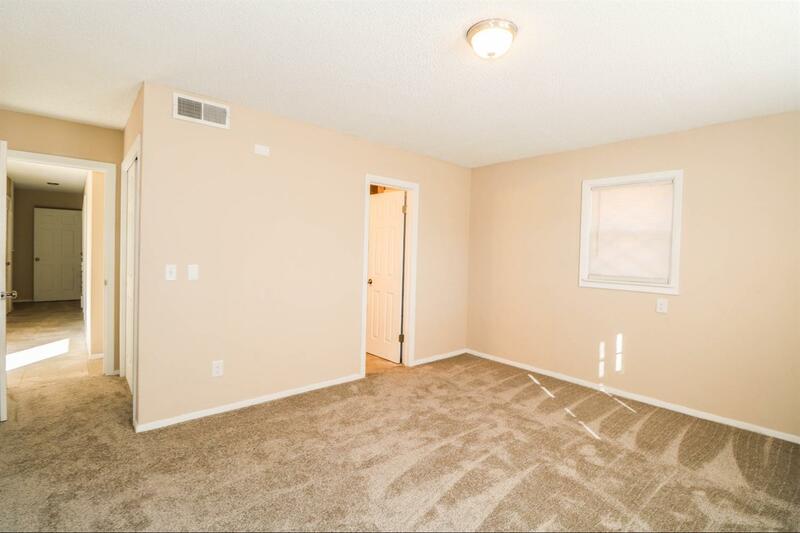 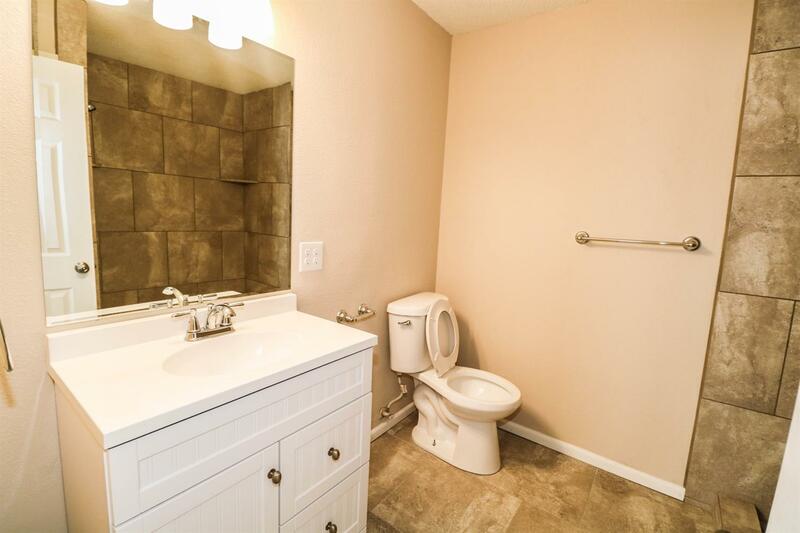 It features fresh, neutral colors throughout, 3 bedrooms, 2 full baths, large living area and a 2 car garage. 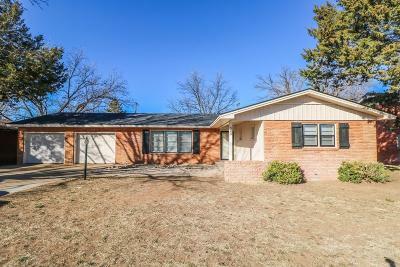 Not to mention new carpet and a new roof in 2018! 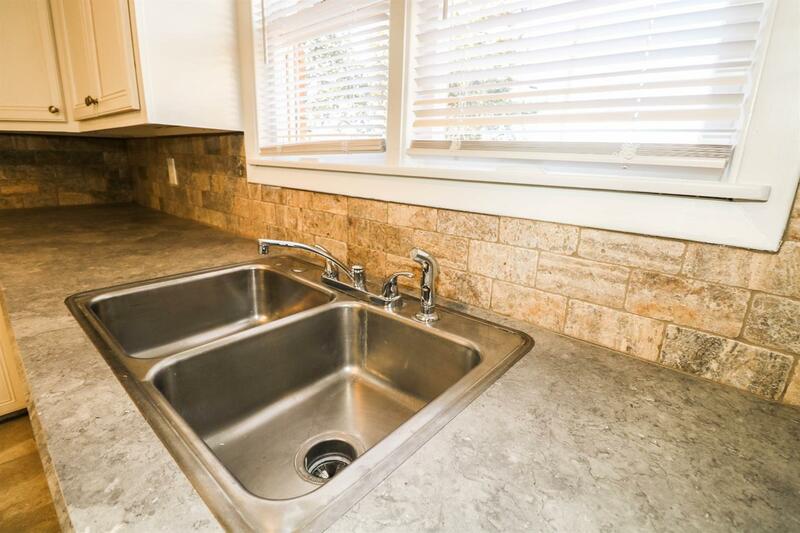 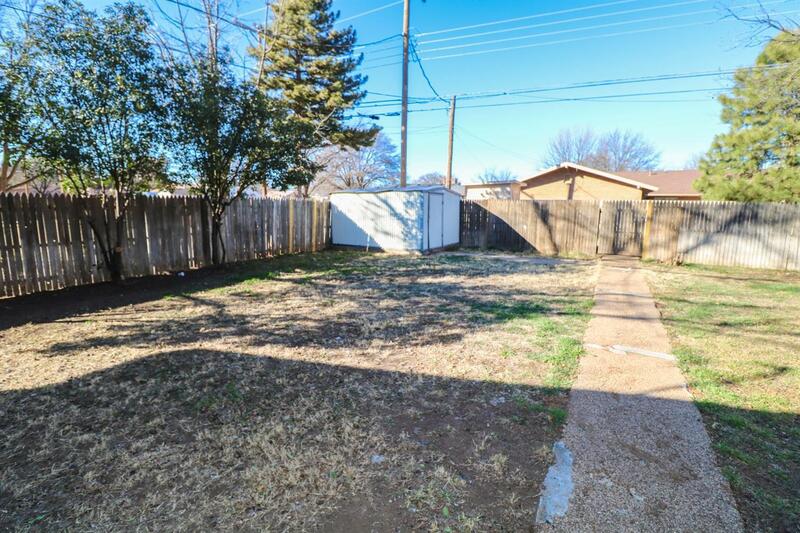 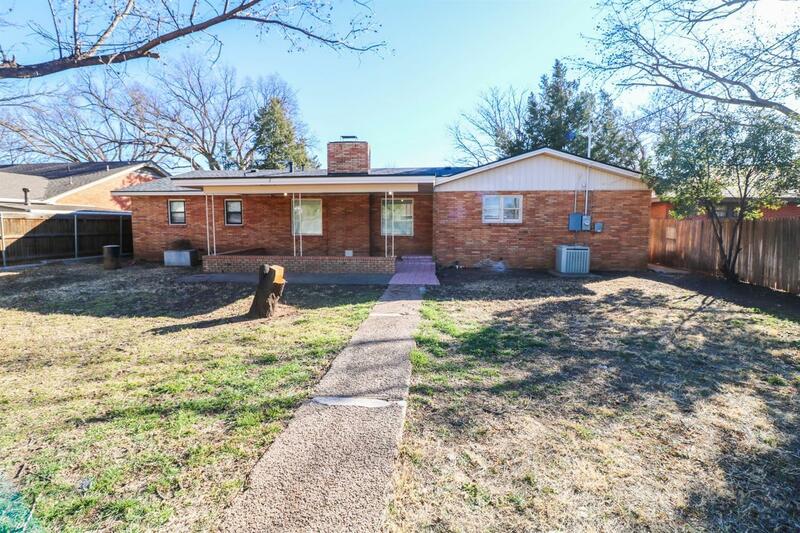 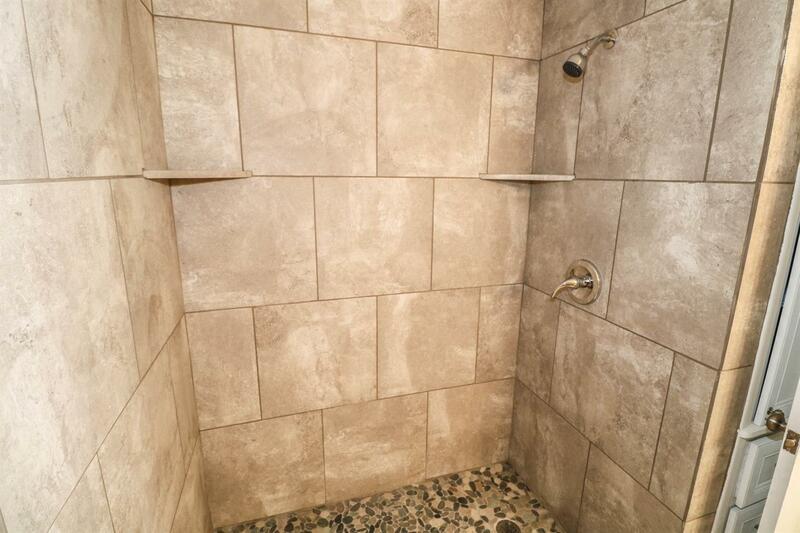 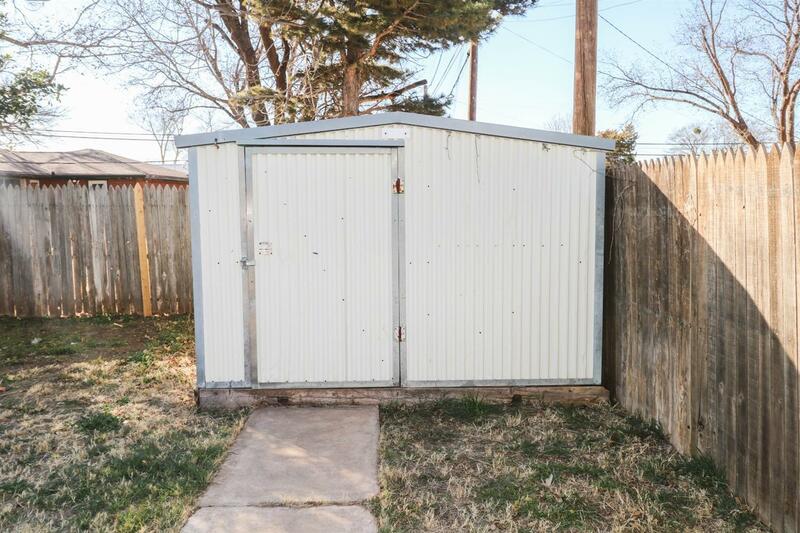 You do not want to let this one slip you by, call for your showing today!